The Biidwewidam Indigenous Masculinities (BIM) project is committed to building research capacity around Indigenous masculinities and identities with the intent of contributing to the health and wellness of Indigenous communities and peoples. This project is a collaborative effort, between Aboriginal organizations, scholars working in Canadian Universities, and Indigenous communities. It is funded by the Social Sciences and Humanities Research Council of Canada (SSHRC) and the Ontario Federation of Indian Friendship Centres (OFIFC). 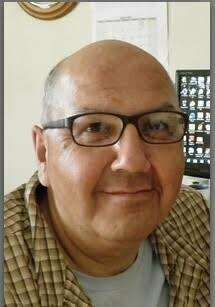 Community partners include the OFIFC and the Native Youth Sexual Health Network (NYSHN). 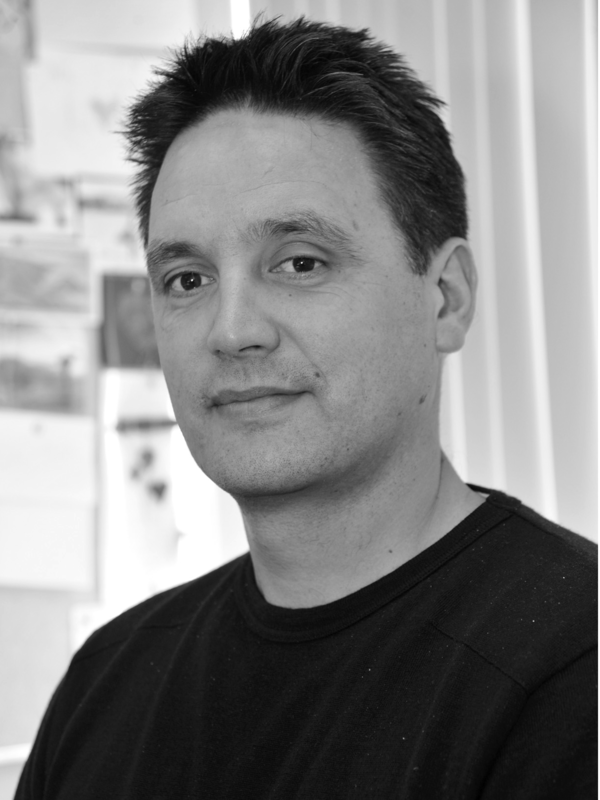 The primary goal of the BIM project is to build partnerships and a network between academic researchers (including students), Aboriginal organizations, social policy analysts, Indigenous Elders, youth and front-line service providers to explore what exists in terms of research, programming and traditional/historical perspectives on Indigenous masculinities, identities and achieving minobimaadiziwin. Out of this work we will develop resources, policy recommendations and a proposal for future research and programming. 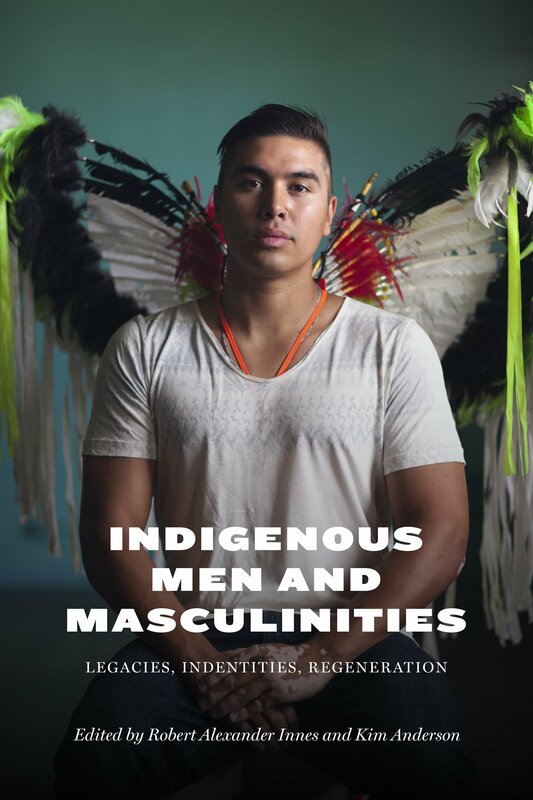 In the interest of Bidwewidam (sounding out ideas and gathering voices), this section profiles Indigenous masculinities researchers and thought leaders through dialogue. Biidwewidam will serve as the theoretical lens in which to understand how programs are assisting Aboriginal men to re/gain positive lifestyles.